Normedi Nordic is a company that focuses purely on gynecology, mainly within incontinence, hysteroscopy, endoscopy, gynecologic robotic surgery and adhesion prevention. We are a fast-growing medical company with subsidiaries and employees in Denmark, Finland, Norway and Sweden. The main office is situated in the municipality of Tønsberg in Vestfold, Norway. Normedi is market leader within several gynecologial procedures, such as office hysteroscopy and incontinence surgery, and has the necessary expertise within the gynecological surgical field to offer first class solutions to our customers. Normedi is an exclusive Nordic sales & marketing agent for all Johnson & Johnson Gynecare products. Our company also exclusively distributes a wide portfolio of other carefully selected partners such as Hologic, Endocontrol, Delmont Imaging and FzioMed. 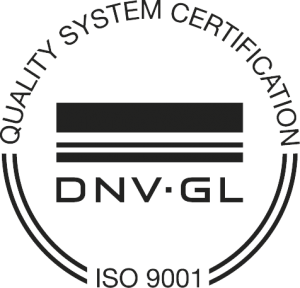 Normedi Nordic is growing with our constantly improved ability to fully serve customers. 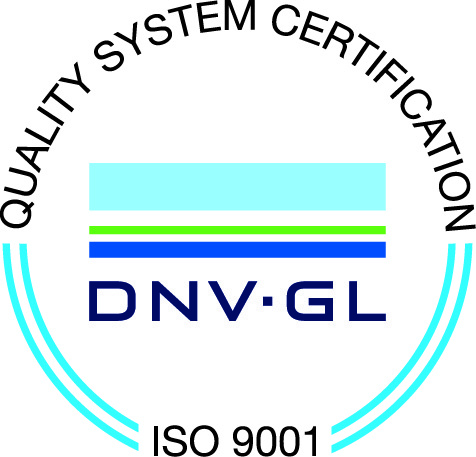 Our decision to become ISO 9001:2015 certified was based on a proactive strategy that not only anticipates the demands of our customers, but also demonstrates a commitment to providing quality products and services to all our stakeholders. Normedi’s employees have extensive experience from the medical device and pharmaceutical industry. Our first-hand knowledge in the field of Nordic surgery comes from many years of experience – most of our employees were previously top performers within Johnson & Johnson. Jesper is Sales Manager in Sweden and Denmark. He holds a bachelor of business from Jönköping Business school. He started his career as a pharma sales representative in 1997 and has since then held different roles in the industry. 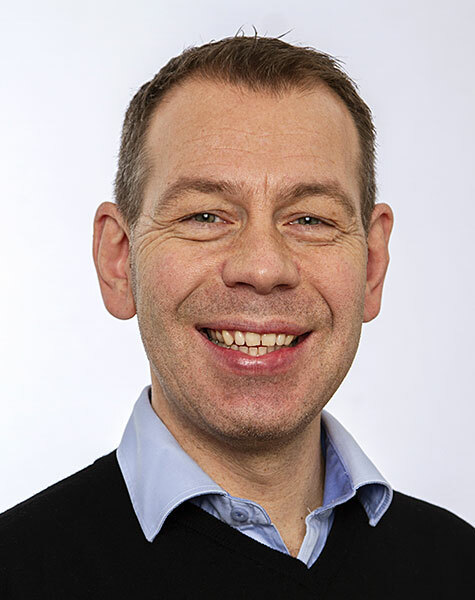 He joined Johnson & Johnson in 2010 and worked most recently as Marketing Manager Gynecare Nordics. Kaitlin is Field Product Manager for the Nordic countries and responsible for sales and support in Sweden North. Her bilingual background has taken her to universities in Stockholm as well as California, with studies in Sports Psychology and Sociology. Prior to joining Normedi, she managed several retail stores. 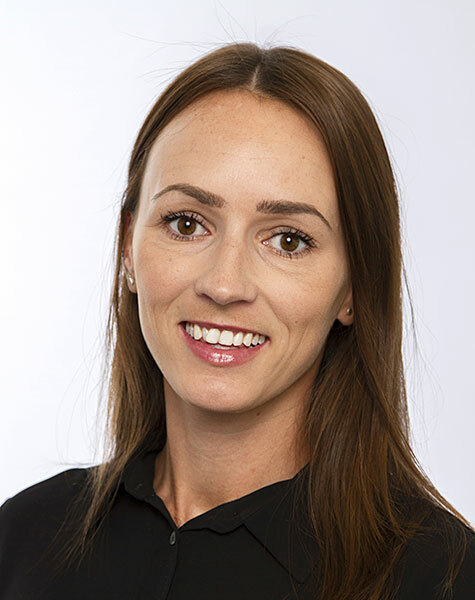 Catharina is Territory Manager and responsible for sales and support in Sweden West. She started working with healthcare in 1979 and is an educated assistant nurse. 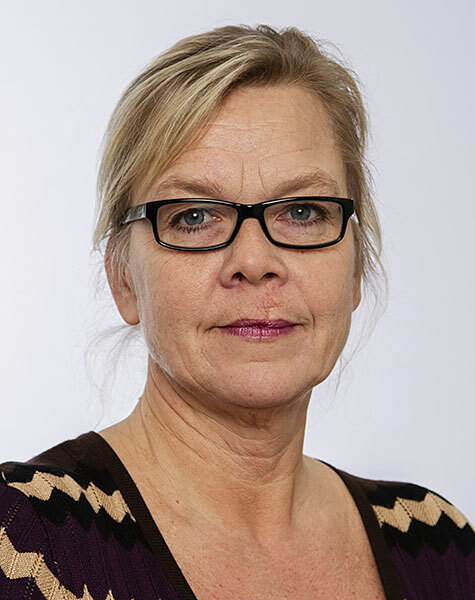 Catharina has solid experience from the Swedish healthcare sector and the medical device industry. 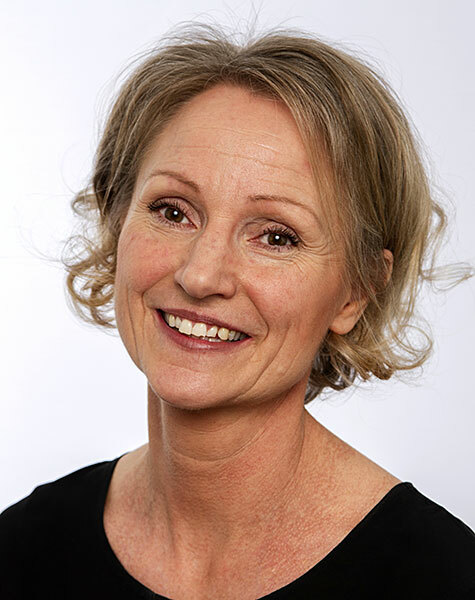 Over the years Catharina has been working for different companies, such as Standard System, ETAC, TV4, Länsförsäkringar and most recently ten years at Coloplast. Morten is Country Manager in Denmark. He graduated as a nurse and worked in the field of cardiology until he joined Johnson & Johnson in 1998. 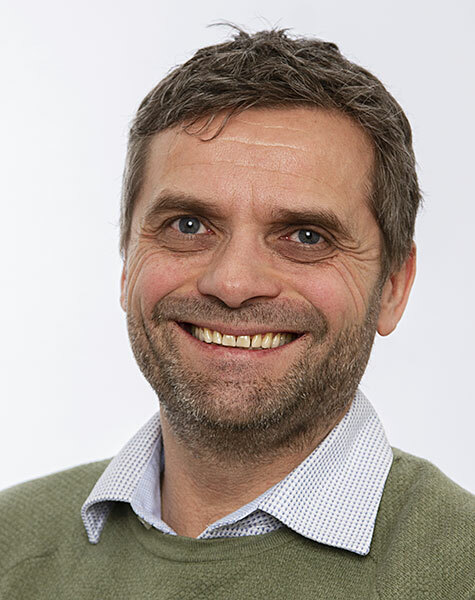 Morten has since then been responsible for the Gynecare business in Denmark and build massive experience from the gynecological field. Mika is Key Account Manager in Finland. Mika graduated in business and administration at Raisio Business School and holds solid experience from the pharmaceutical and medical device industry. Previous to Normedi he has been working for companies like LEO Pharma, Novartis, Coloplast and most recently Neovitalis. Odd is Product Specialist for Norway. 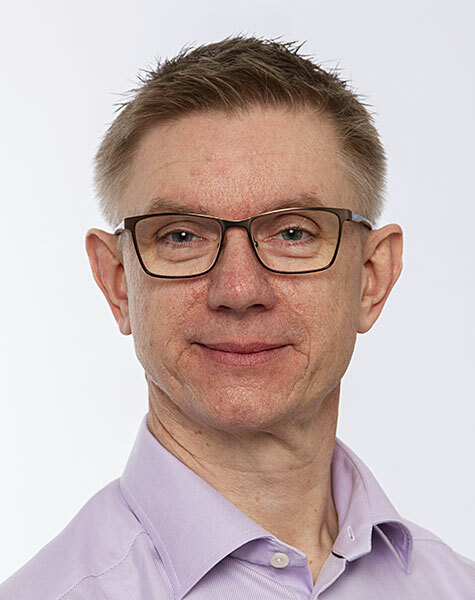 He is a registered nurse with long experience from the Norwegian healthcare system. Odd also hold extensive experience from pharmaceutical companies like Lundbeck and most recently Allergan. Malin is our Communication Specialist and handles overall corporate communicational tasks. In addition, she supports administrative processes and is engaged in organizational development. 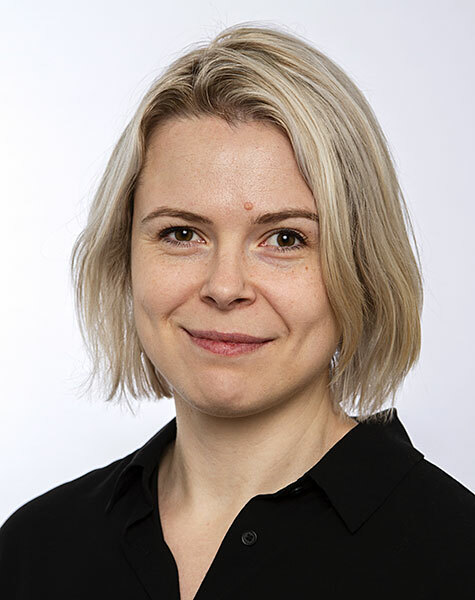 Malin worked as a communications consultant prior to joining Normedi and has been responsible for the development of our digital platforms for several years. She holds a Bachelor of Media and Communication Science and she has solid experience within the field of communication. Rebecka is Normedi’s Admin and Quality Manager and handles a wide range of tasks at the Nordic Main Office. She is a graduate of the University of Oslo and has a background in linguistic research and translation. Øystein is the Managing Director of Normedi Nordic. He is graduated as a nurse and has previously worked for 17 years in Johnson & Johnson. 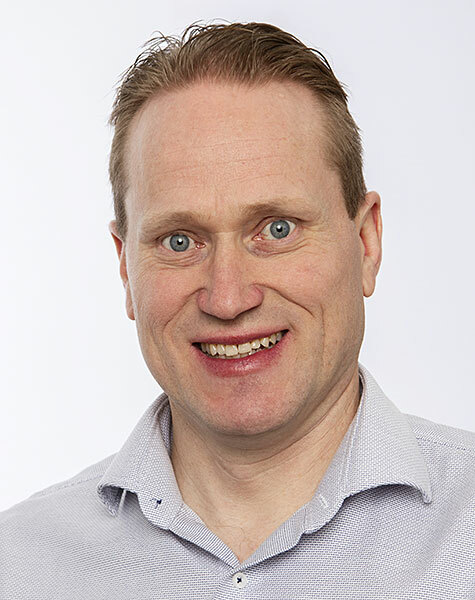 Øystein has a massive experience from the Nordic healthcare sector and the medical device industry. 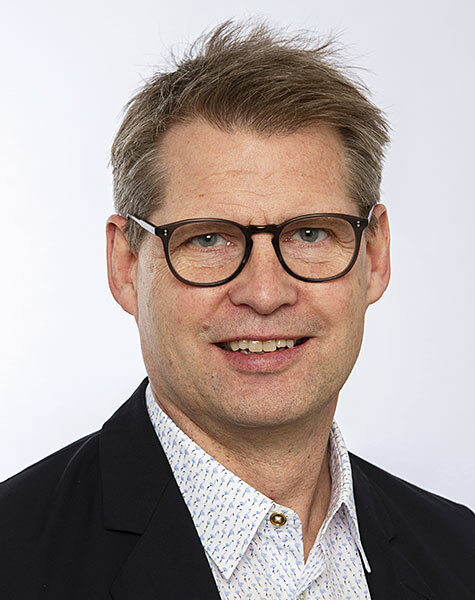 He has been holding positions such as General Manager Ethicon Endo-Surgery Nordics, Sales Director Ethicon Surgical Care Nordics and Business Unit Manager Gynecare Nordics. As a part of Normedi Nordic you will have the great opportunity to join a fun and fast growing Nordic medical device company. Our company has aggressive growth ambitions and is actively searching for sales, marketing and support talents. For further questions, please contact Øystein Norling at phone +47 40 62 30 48. To be visible in gynecology by being ahead, engaged and flexible. People – We will be a great place to work where people are inspired and engaged. Partners – We will be the preferred partner for customers and manufacturers within the Nordic surgical marked. Products – We will offer the best products, educational solutions and services in the Nordic market. Community – We will be a responsible and environmentally friendly company. Profit – We will secure sustainable growth and long-term return to shareholders. The General Terms and Conditions state the rules that apply to Normedi Nordic and the buyer of our products or services.